Jose L. Piedra is a particularly noteworthy Habano because it is made from leaf grown exclusively in the Vuelta Arriba tobacco-growing region. 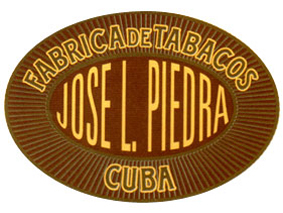 All seven of the Jose L. Piedra sizes are made using the traditional hand made, short filler technique. the flavour falls between medium to full.